Having checked into the flight the night before using the British Airways app, my hopes of being able to quickly drop my bag off and head through to security were dashed with a 45-minute wait to get to a self-service bag drop counter. Once at the counter the self-service machine worked well, but some customers clearly struggled with the different tags and British Airways should be providing more assistance here. Boarding started on time at Gate A10 on the ground floor of T5, and the following 10-minute bus journey to the remote stand was reasonably comfortable. Fortunately, BA does not cram as many people onto a bus as possible as some airlines do. The purser is very welcoming when entering the aircraft, and provides a pleasant first impression. Boeing 787-8 in Economy Class with approximately 95% load factor. For my particular ticket, BA allowed a free checked bag up to 23kg, and a hand luggage of another 23kg for both a larger case and a smaller rucksack or handbag. B787 aircraft offer a 31-inch seat pitch and a 3x3x3 configuration. The seat is well-padded but the smaller pitch and width certainly has a negative impact on comfort. Whilst the 3x3x3 configuration is now the industry standard, the 31-inch pitch is noticeably tighter than some B787 operators. The initial condition of the cabin and toilets is good, but staff do not make washroom checks during the 9-hour flight. Prior to landing, visiting the washroom is a very unpleasant experience. The flight departed Heathrow 40-minutes behind schedule due to heavy traffic, but this was clearly communicated by the flight deck and suitable apologies are made. Some time is made up en-route and the aircraft arrived into Chennai just 5-minutes behind schedule. 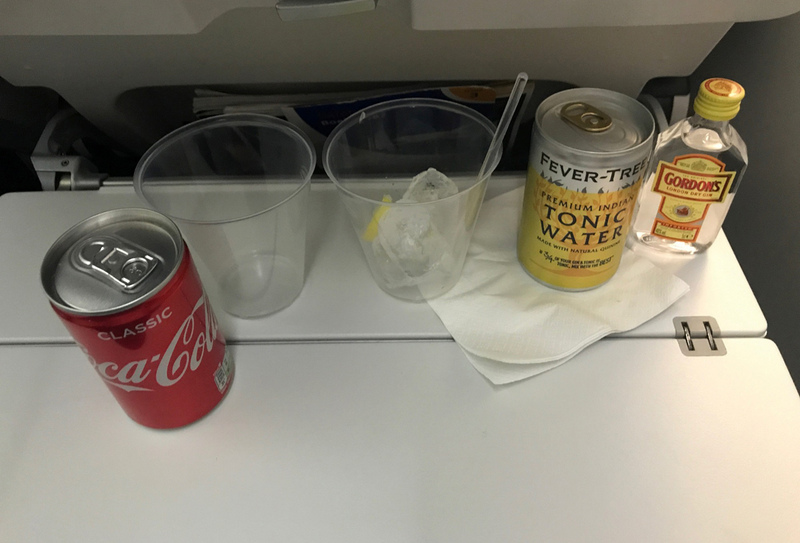 Passengers are offered a full bar service following departure, but this is the only time passengers are offered the full range of beverages. 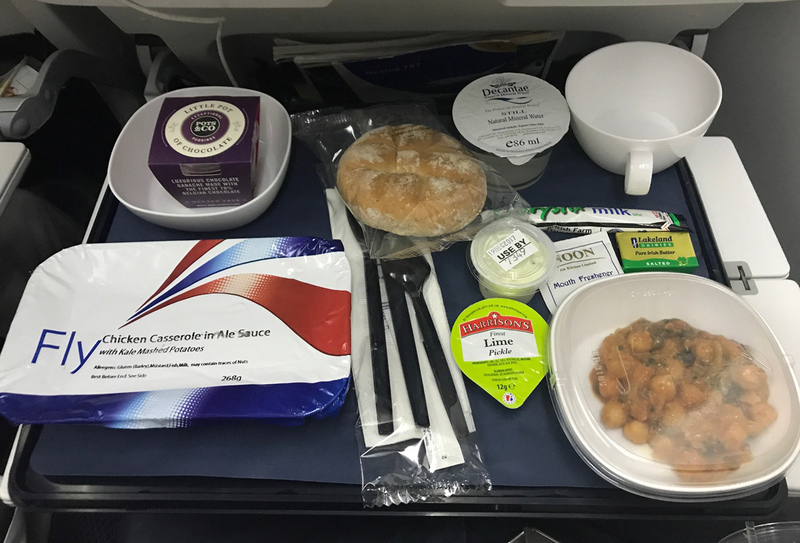 There is no wine or soft top up during the meal tray delivery 40-minutes later, and for many passengers, the small cup of water on the meal tray is the only drink they have with the meal. A chicken casserole or vegetarian curry is provided. Although not aesthetically pleasing, the chicken casserole is enjoyable, but it is a shame the bread is cold and stale. Tea and coffee is offered once the meal tray is handed out but there is no refill service before the final cabin clearance. During the 5-hour rest period, passengers are offered water only once and snacks are not available. A selection of drinks is available in the galley, albeit never promoted or mentioned by the staff. Prior to landing, passengers are offered a choice of a vegetarian breakfast or an English breakfast with sausage and scrambled egg. The English breakfast is poor, and offers a very weak standard of flavour and texture. A small selection of juices and hot drinks are available with the meal tray but these are not actually offered by the crew and instead must be requested. All passengers have a PTV screen, but there is no WiFi or inflight connectivity. The selection of programming is good, and there is a suitable range of movies and TV programmes. The IFE system itself, however, is slow and rather dated top operate. Comfort amenities are limited to just a pillow and blanket. There is no Economy Class amenity kit or dental items. The pillow is particularly poor and flat, and provides limited comfort on this long flight. During the flight, staff service is best judged as forgettable. Beyond the basic service procedures, staff make no attempt to interact with passengers and they do not appear approachable or especially friendly. Service is generally completed without a smile and only very basic dialogue is offered. Even in the galley, staff read the newspaper while passengers help themselves to the drinks and there is no sense the staff have a desire to improve the customer service experience. 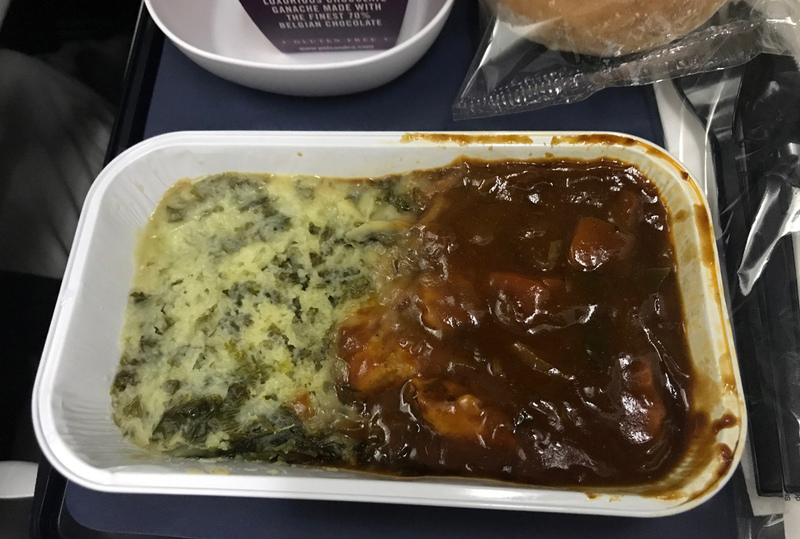 I left this British Airways long haul flight with a poor impression – the combination of limited drink services, inconsistent food quality, no WiFi and weak customer service by cabin staff, leave little to be impressed by. 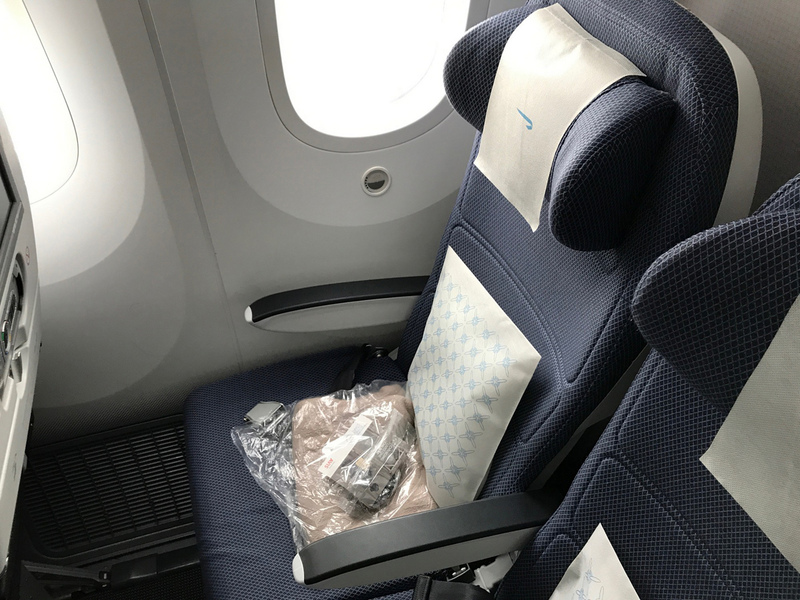 It appears that a number of years of cost cutting at British Airways has left much to be desired in the Economy Class cabin, with many airlines now offering a better long-haul experience.